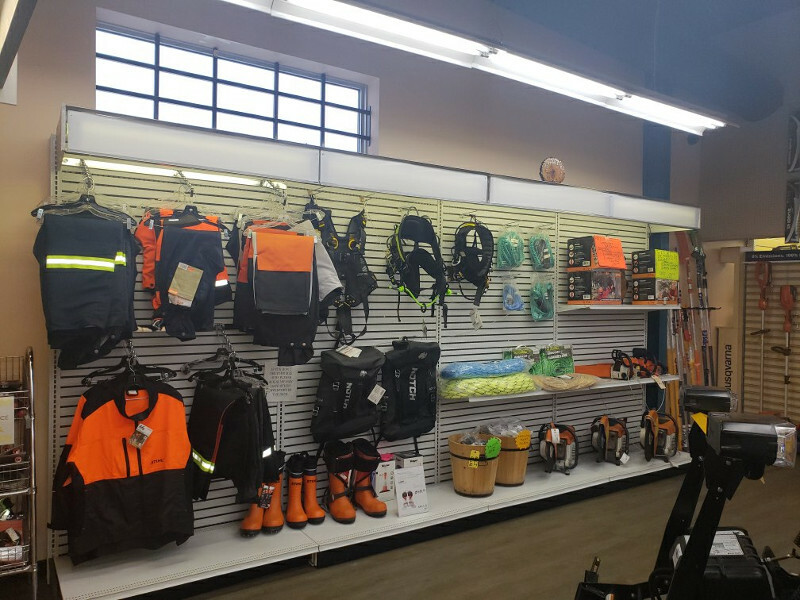 Timberland Supply not only provides all the outdoor power equipment that Edmonton homeowners and professionals need, we also sell the safety equipment and clothing that will keep you free from harm while using your equipment. 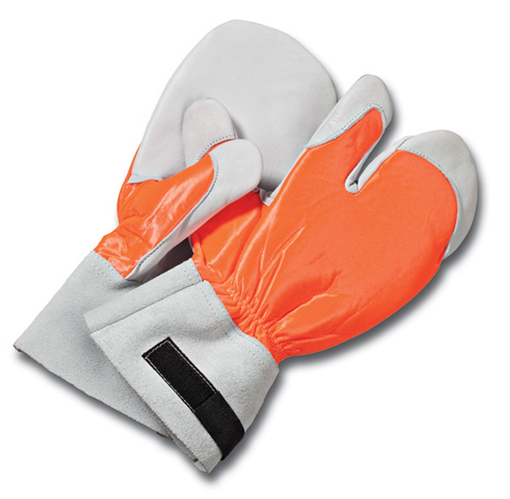 It is very important to have the right safety gear, including protection for your eyes, ears, face, and hands. That’s why we sell safety kits for homeowners and professionals that have all the essential gear you need to stay safe. Professional and experienced chainsaw operators always use protection systems. Even these pros can suffer injuries – and they are chainsaw pros! All non-professional users are at even greater risk of injury than the pros. This is all the more reason to protect yourself and everyone in your family who may use this equipment. Chainsaw injuries have the potential to be life threatening. Wearing and using proper protective clothing and equipment is the only way to safely avoid many injuries and even death. Watch the video below from STIHL for more information about the types of chainsaw injuries that occur annually in North America. 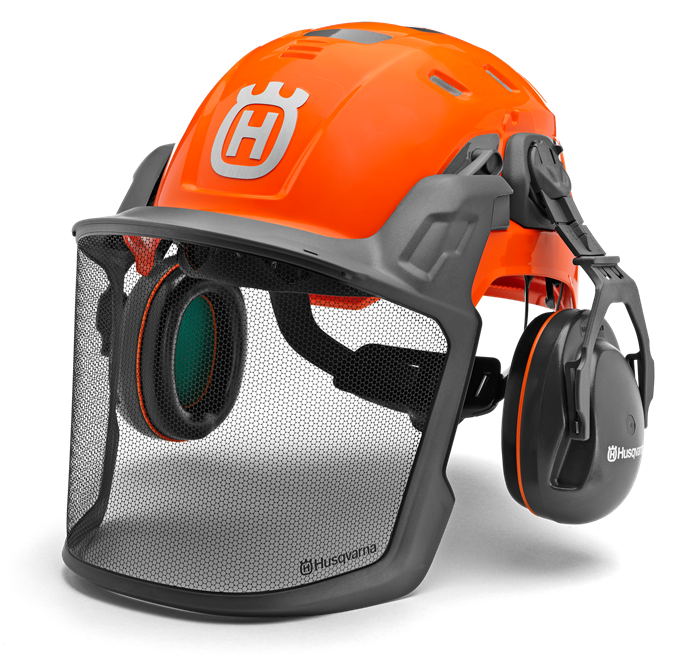 Our Weekend Warrior Safety Kit includes a top quality hard hat and protective gear for your ear, eye, and face. ​Note: Timberland Supply is the only local store in the Edmonton area to carry safety chaps. How is hearing protection rated? 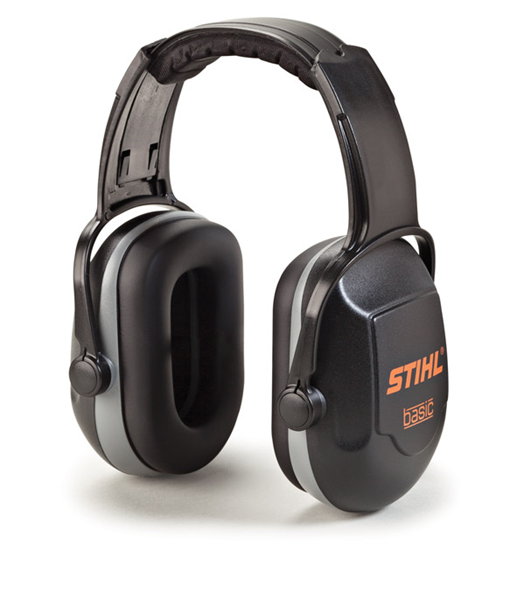 Hearing protection is rated using something called a Noise Reduction Rating, or NRR. The higher the NRR, the better the protection for your ears. 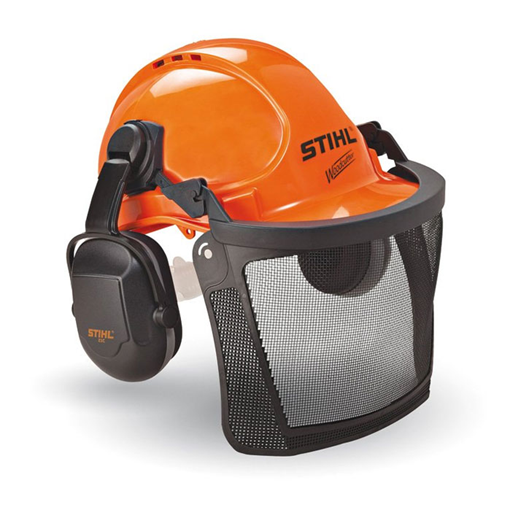 You should use protection that is rated high enough to protect your ears based on the type of equipment you are using. 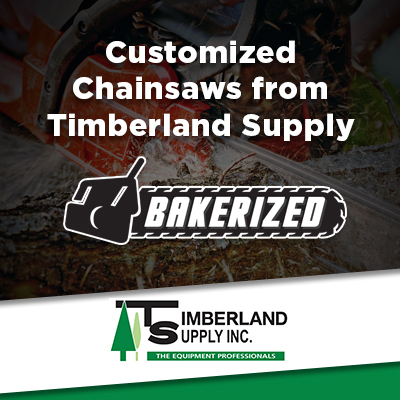 What protective apparel should I wear when operating a chain saw? At a minimum, you should wear some type of face and eye protection and chaps when operating a chain saw. You should also consider other protective apparel such as special cut-resistant gloves, a helmet, protective boots, and hearing protection. What is ANSI Standard Z87.1? 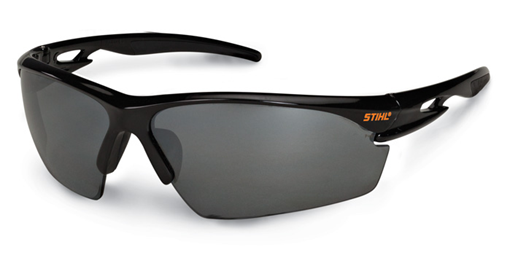 ANSI Standard Z87.1 sets the standard for protective apparel for the eyes and face, as decided by the International Safety Equipment Association. 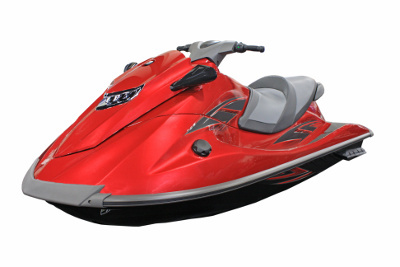 Gear that complies with that standard must go through testing procedures and will be marked accordingly.